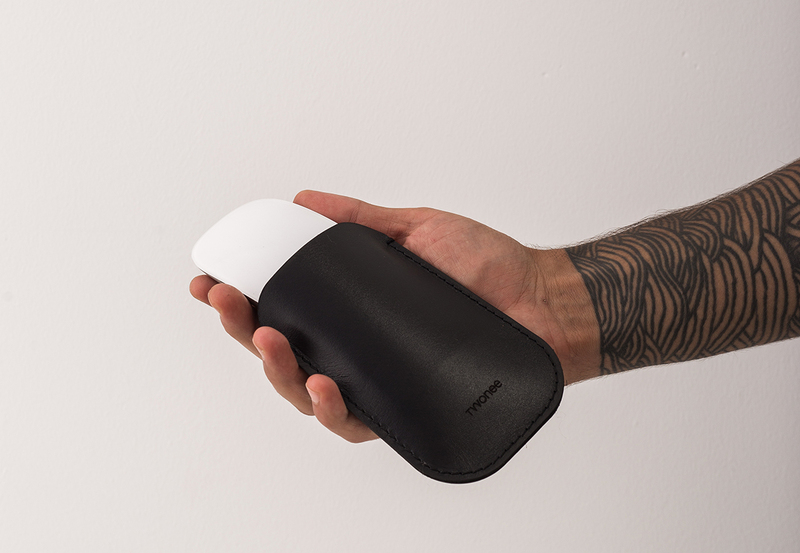 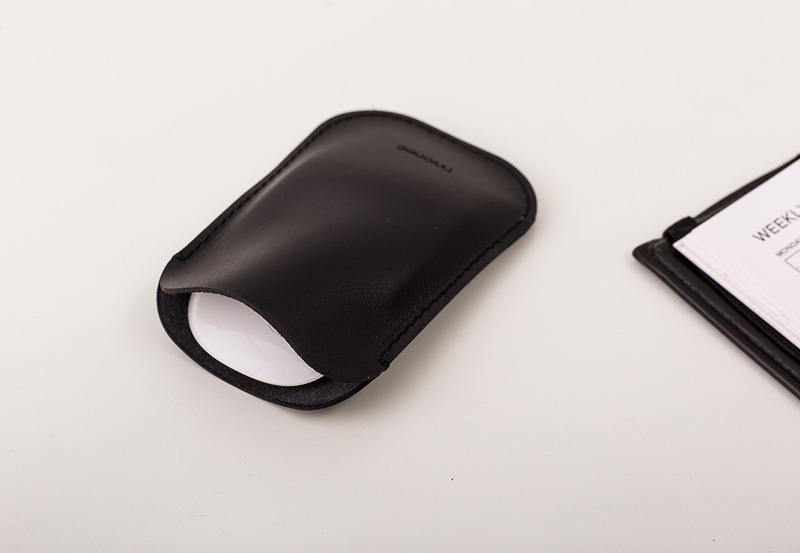 Leather sleeve offers great protection and good looks to your Magic Mouse. 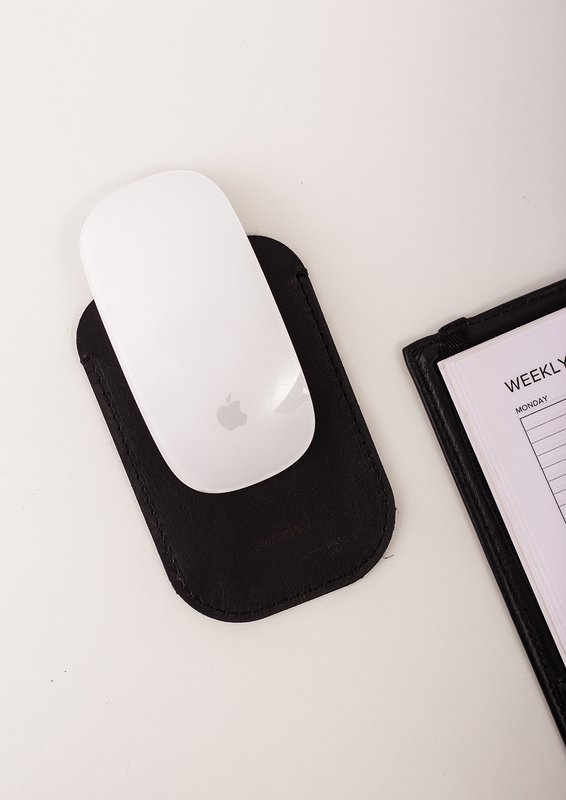 Made from high-quality leather this case will protect your Magic Mouse from all sorts of bumps and scrapes. 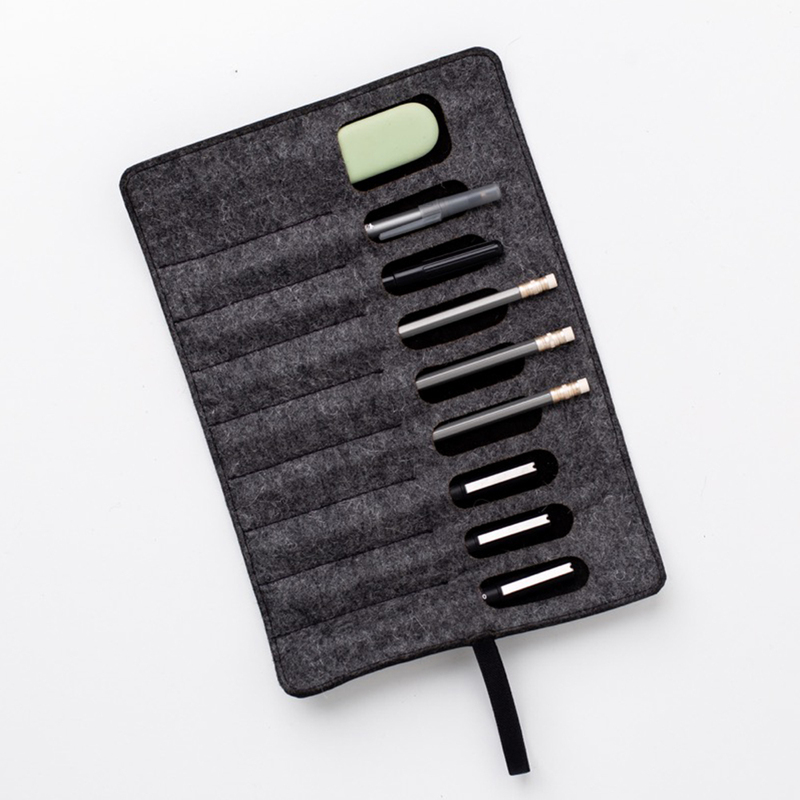 And deprive you out of anxiety for your favorite device.